Jim Blackfoot’s Quad Eight™ 2082. 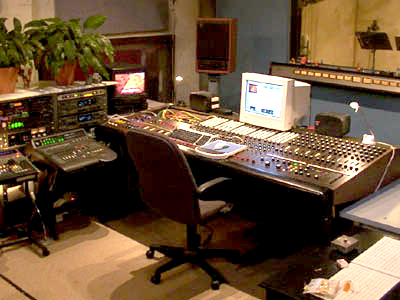 Audioscapes Pty Ltd, Newtown, NSW, Australia. 20 input, 2 way switched EQ, circa 1971. It has lovely red round fader knobs with Gliss faders.